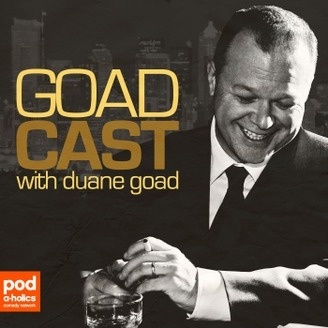 Comedian Duane Goad was asked to offer his take on everything from music and tv to movies and books. Whether he actually gets around to it is anyone’s guess. 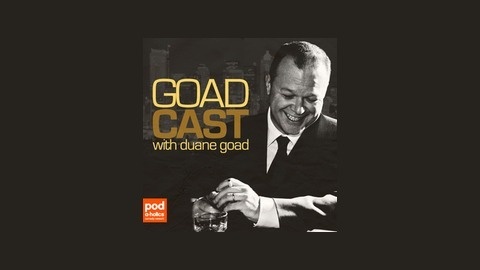 Duane's back with his first new episode since...well...since the last one.